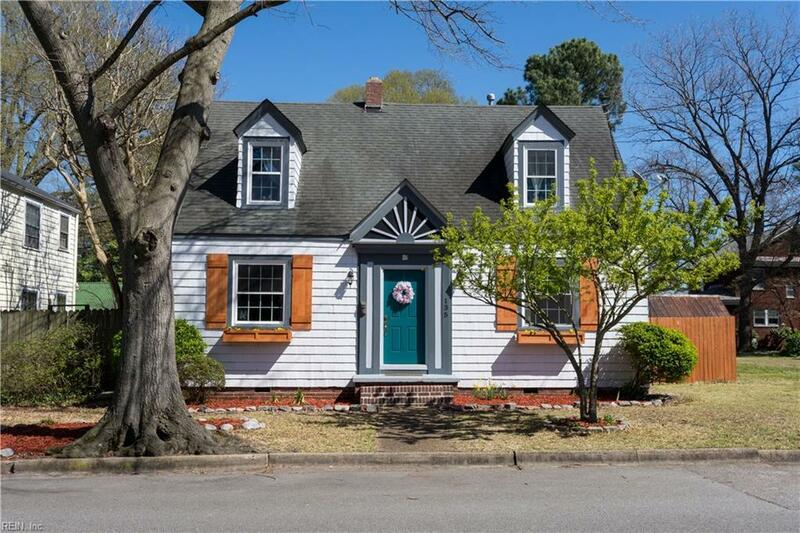 Come see this charming Cape Cod with backyard oasis. 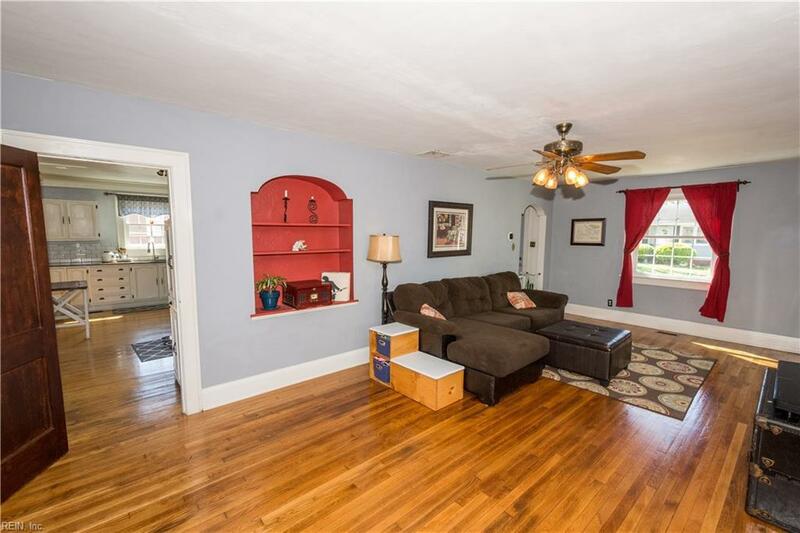 Large family room, updated eat-in kitchen with granite countertops and tile backsplash, formal dining room, updated laundry room with half bath, and large master bedroom has water view of Scotts Creek and enough space to add a master bath. 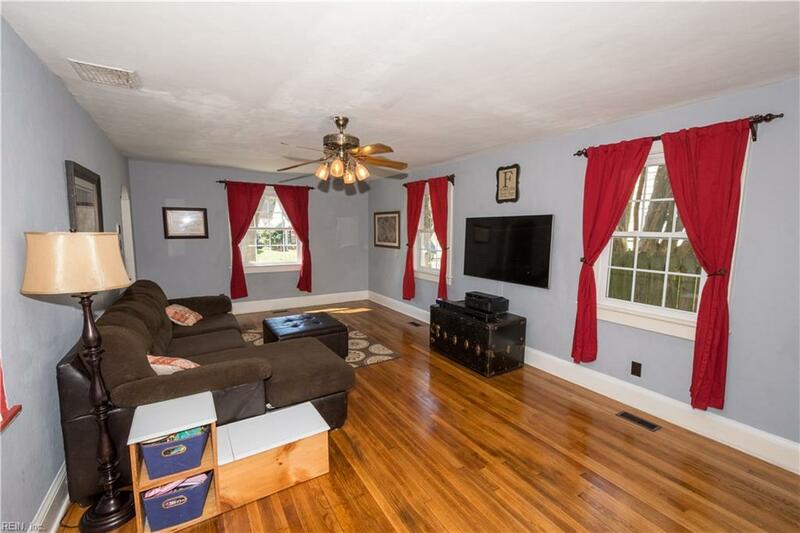 Beautiful original wood floors, new windows and fenced, landscaped backyard with new deck for grilling and entertaining. A gardener's dream with two raised beds, goldfish pond, compost bin, water barrel and detached garage/shed/workshop w/ electricity. Located in Shea Terrace neighborhood, one block from popular Dock of the Bay restaurant. 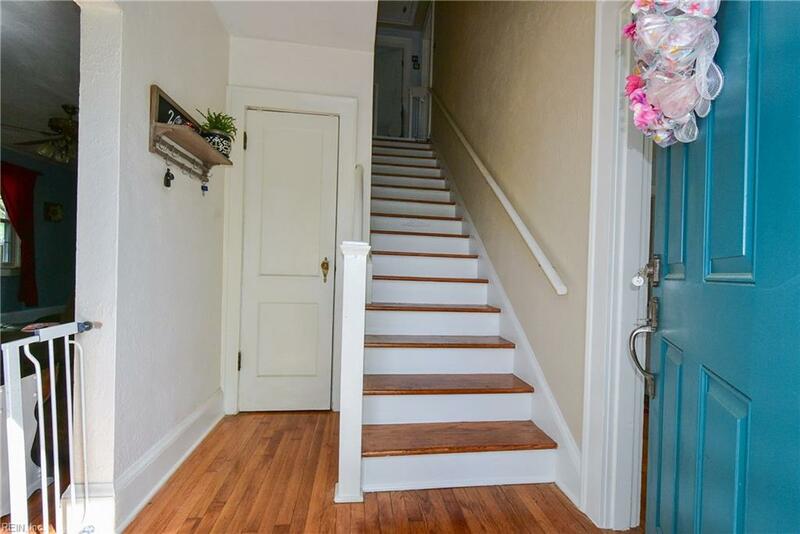 Close to bars, restaurants, outdoor concerts, farmers market, Children's Museum, and fun of Olde Towne, as well as the Naval Hospital and Coast Guard Base, with easy access to the MLK Expressway, I-264, I-664 and tunnels. Call today for an appointment!